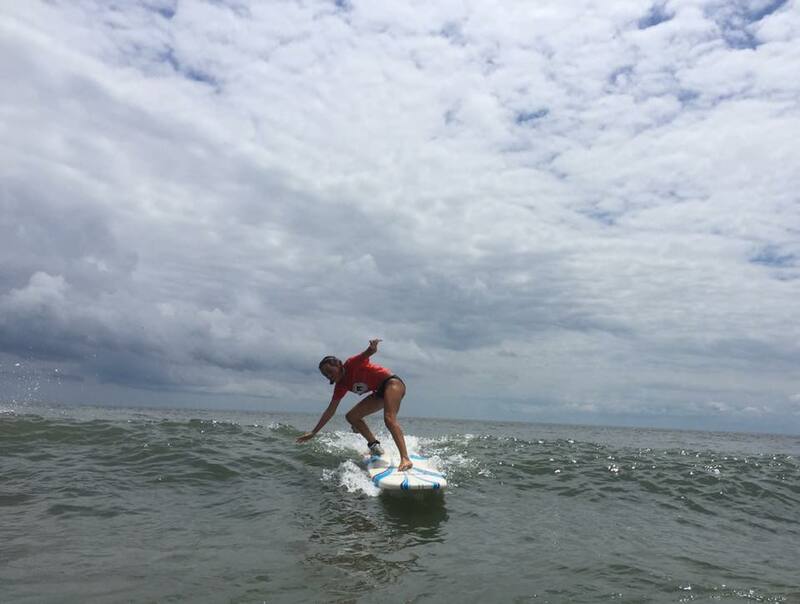 Join us this September for another surf camp session! 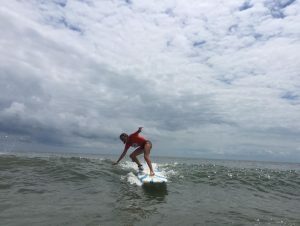 We will be spending the weekend of September 8th through 10th at Rehoboth Beach surfing, skating, enjoying the last warm days with music, great company, good food and awesome vibes!! 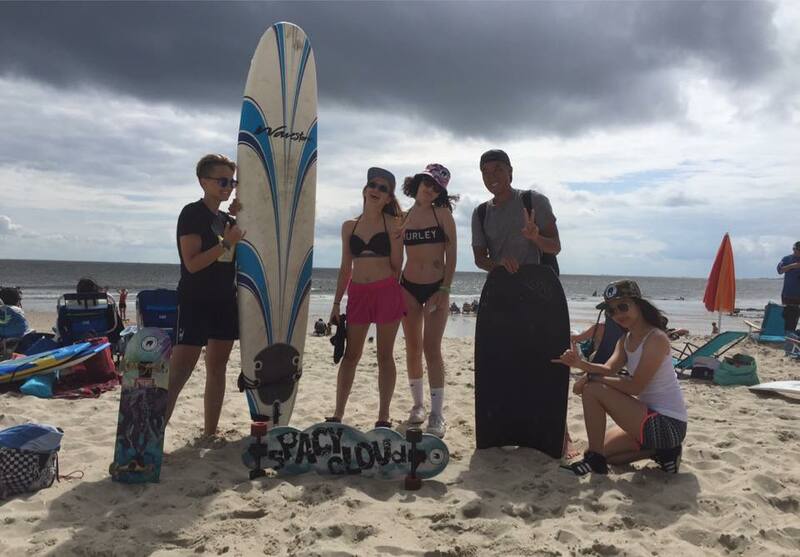 We hope you’ll join us and make this surf camp session as fun as our previous one! 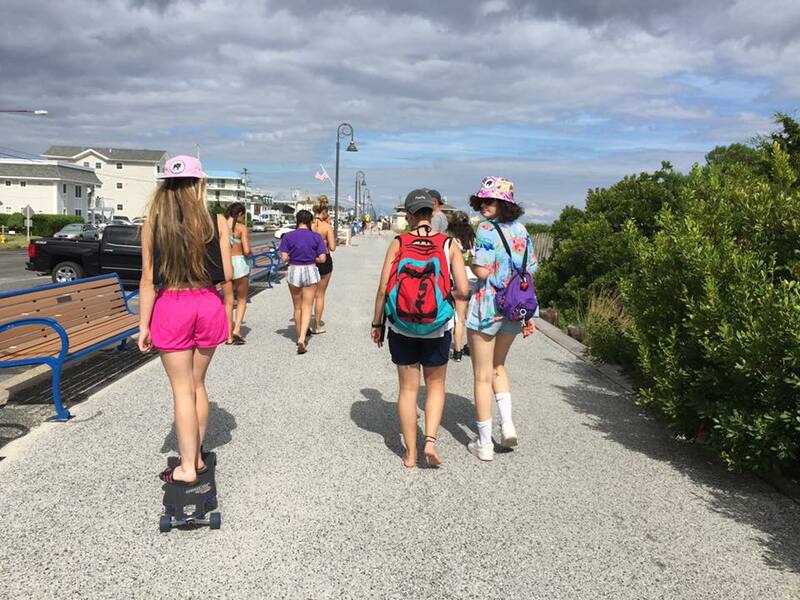 This entry was posted in Events and tagged beach, delaware, kat, maddie launais, masha timina, peter giang, Pia Saclauso, rehoboth beach, Skate Girls Tribe, skateboarding, sPACYcLOUd, surf camp, surf camp session 2.0, surfboard, surfergirls. Bookmark the permalink.